Wanna kick the sugar cravings? Knowledge is power! 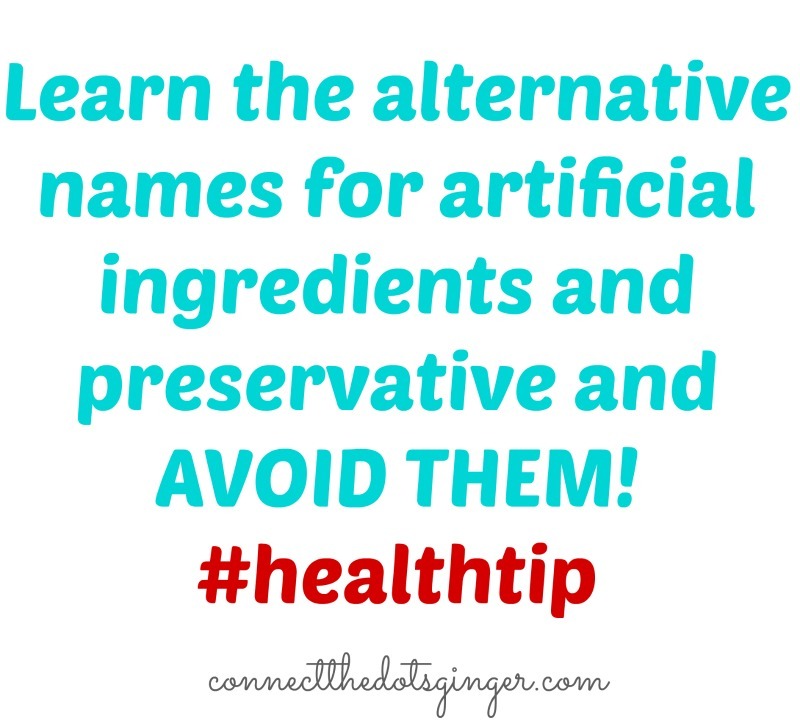 Let's look at the different types and alternative names for Artificial Ingredients, Additives, Preservative, etc. and what they can really do to you if you are eating too many of them so you know what to avoid when you are reading the ingredients on food you are buying at the store. it is a neurotoxin and used as a flavor enhancer...found in many canned, frozen, processed and fast foods (also in many foods in Asian restaurants – particularly soups…Ask the waiter/waitress). Also be on the lookout for the following additives, which always contain MSG: textured protein, autolyzed yeast, hydrolyzed protein, plant protein, oat flour and vegetable protein, sodium and calcium caseinate, and yeast extract. 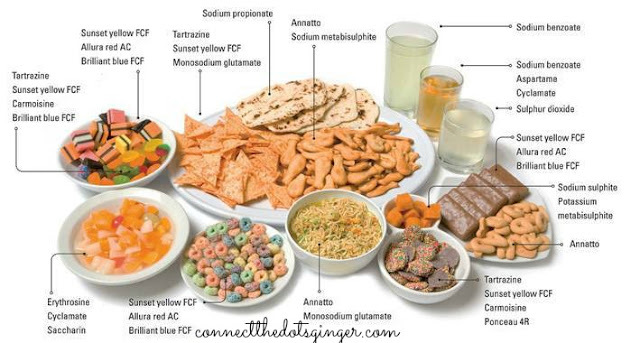 Reactions to MSG include weight gain, heart problems, headaches, ADD, asthma, and headaches. Derived from coal tar and petroleum, and can be found in many baked goods, beverages, candies, ice cream, cereals, cosmetics, etc. They have been linked to tumors, as well as, hyperactivity and behavioral effects in children. 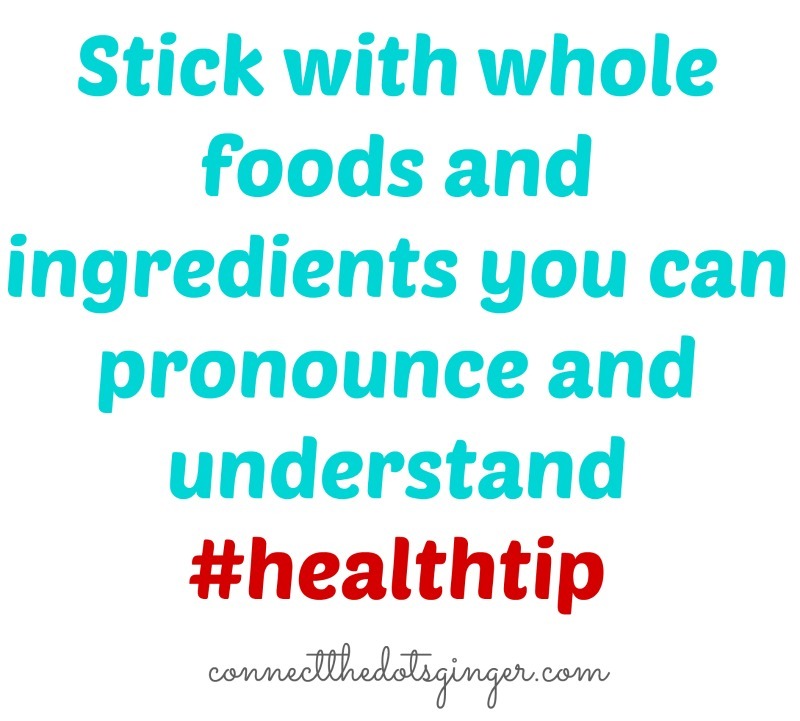 NOTE – natural and safe food colorings include paprika, turmeric, and beet juice. Aspartame (Nutrasweet & Equal) accounts for the most adverse reactions to food and food additives combines. These reactions include headaches, dizziness, rashes, vision problems, slurred speech, and can trigger or worsen chronic illnesses such as MS, fibromyalgia, birth defects, and Parkinson’s disease. Also seen as Iso-glucose, glucose-fructose syrup, corn syrup, fruit fructose – made from GMO corn through a chemical brewing process. The consumer is exposed to mercury and side effects include, liver damage, hypertension, elevated “bad” cholesterol levels, weight gain, and risk of developing type 2 diabetes. Products that may contain HFCS include various processed foods, yogurt, applesauce, soft drinks, children’s vitamins, jellies and jams, and even ketchup. HFCS is also found in many fast foods.